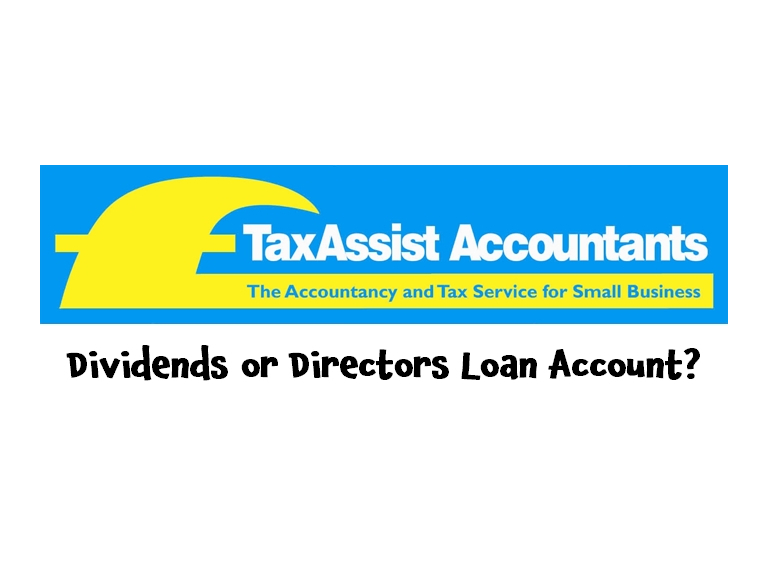 Question: Given the changes to the taxation of dividends, as a director of my limited company should I simply borrow money via my director’s loan account? Answer: While this route may mean you are not subject to tax on dividends there are other tax implications that you should consider. To deter companies from making loans to directors or shareholders a corporation tax charge arises on the company (under S455) and is levied on the outstanding loan balance at the company’s year end. Previously this has been imposed at 25%, but from April 2016 the charge has increased to 32.5%. For small companies, the tax is normally payable nine months after the end of the accounting period in which the loan was made. However, repayments made up to nine months after the relevant accounting period are taken into account, and effectively reduce the S455 tax. HMRC will also refund the S455 tax charge in later years after the loan is finally repaid, although there are complex rules should further loans be made after repayment. Additionally, a taxable benefit in kind can arise where the loan balance exceeds £10,000 and interest is not charged by the company at the official rate or higher. From the above it may look like there can be some complexity to director’s loans and punitive tax charges may arise. However, director’s loans can be a tax planning tool in certain circumstances and can provide personal cash flow to directors without resulting in personal tax bills. Accordingly, with careful planning they can be effective in the right circumstances.